Life doesn’t frighten me is a coming-of-age comedy about a young woman’s exploration of ugliness and beauty. What do you say to a loved one if you only had one chance to say it all? I’ve updated my Portfolio Artwork page with photos of my recent works: Notes: “Infant and Puppy” works based on photos at Momma’s Gone City blog. “Lady in Bubble” chalk pastel based on a photo from a National Geographic. I don’t have a specific reference. Watch Graeme, his girlfriend Suzy, and London, have an amazing experience in India. 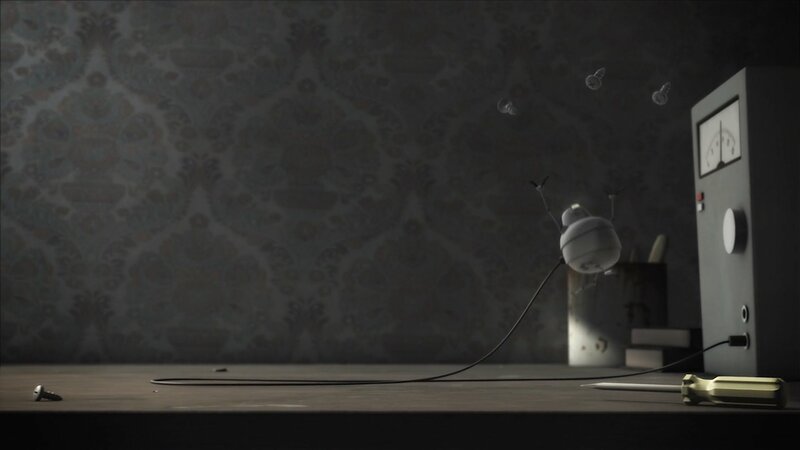 A story of a robot who is brought to life, and only wants to do one thing: go outside.